The kind of shoe you won't want to get out of, Meditate is a classic women's wedge sandal with just the right amount of foot coverage. Featuring beautiful whip stitch details, making it far from your ordinary thong. 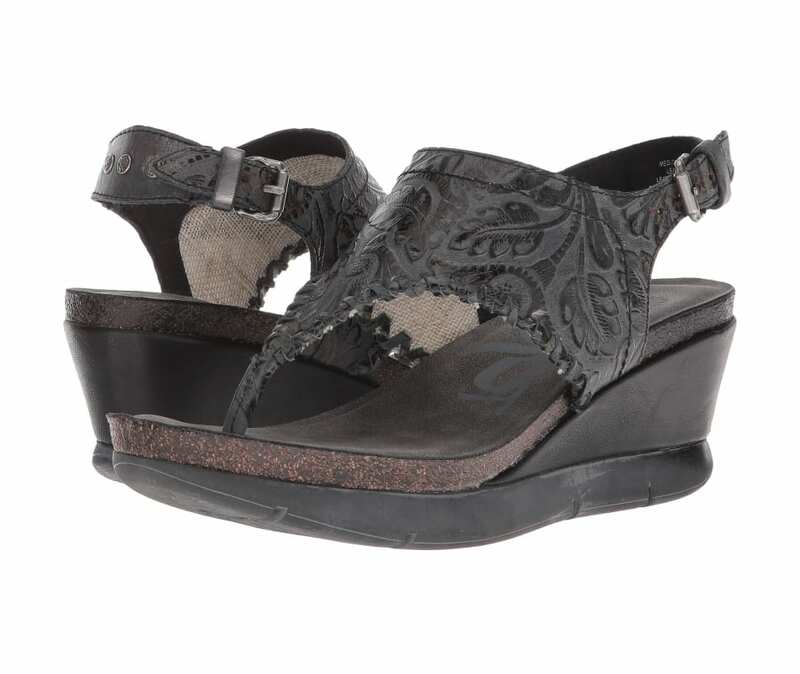 A part of OTBT's Globetrotter collection, Meditate is crafted with a countered footbed for comfortable, all-day wear. Relax and enjoy your zen.